More than 500,000 on-line retailers across the globe use Magento ecommerce web application and its immensely growing popularity simply means that these numbers are showing only the upward curve. 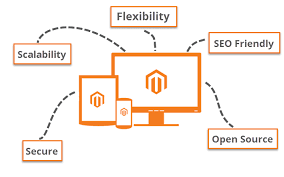 Magento is a globally recognized and accepted open source ecommerce web application which is heavily utilized by a large number of businesses worldwide. 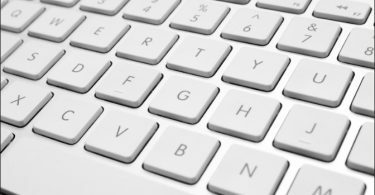 These businesses range from small retail entities to large corporations. 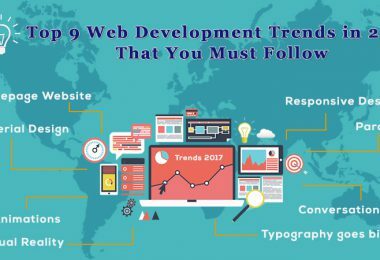 The most significant plus points with this application are its unique and extremely feature-rich nature that gives it the sufficient flexibility and dynamics to make your business website zoom to the apex of the search engine charts. 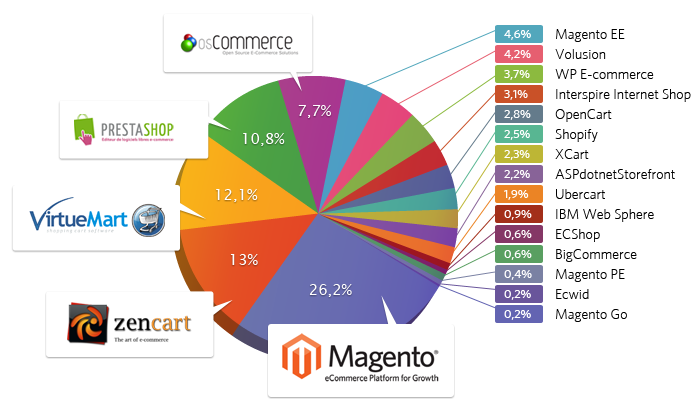 These are the reasons almost all the providers of ecommerce website development services accomplish their projects using Magento. 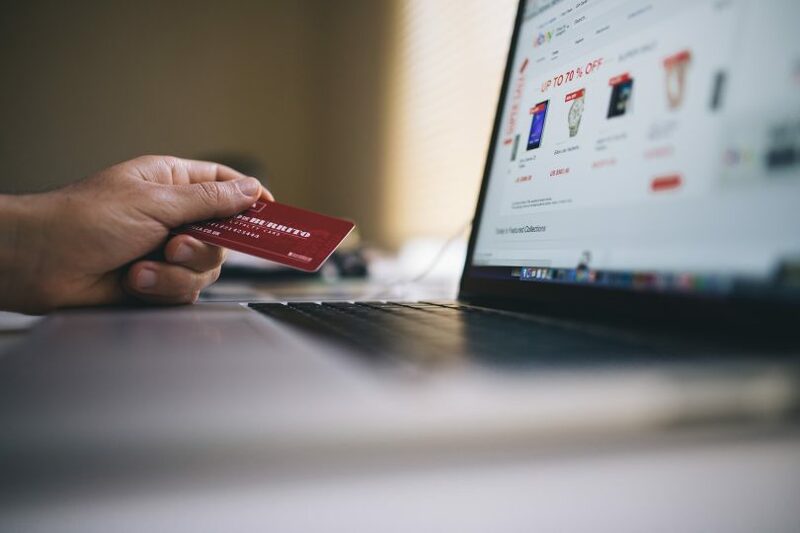 If your business really needs a big fillip via an attractive, alluring, informative and effective enough website, Magento ecommerce website development is simply the panacea to serve your purpose. 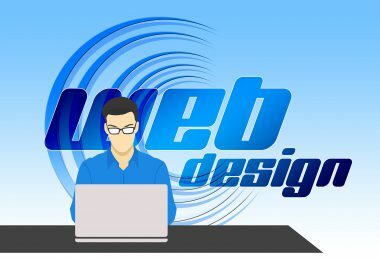 Prominent e-commerce website development companies offer a comprehensive range of design and development solutions for ecommerce websites.